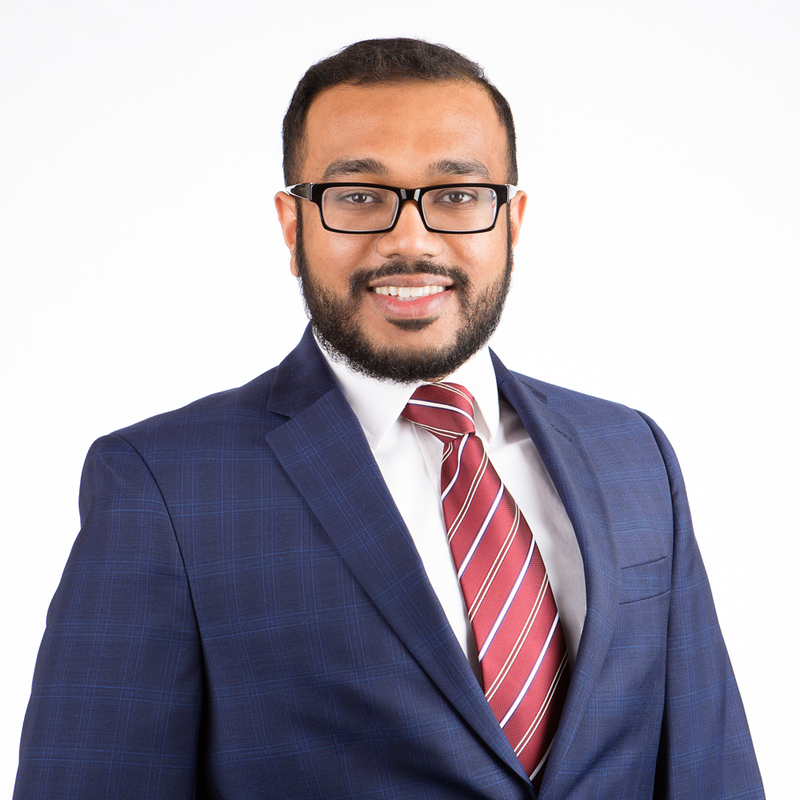 Dr. Stanley Saji completed his doctorate in Pharmacy at Saint Johns University, and is currently in pursuit of a Masters in Public Health with SUNY Albany. He has worked in various fields of pharmacy ranging from community pharmacy to the NYC Dept. of Health at their poison control center. He has also served as a consultant with an oncology software company and provided drug subject matter expertise. Currently he is a pharmaceutical manager for a medical cannabis dispensary, that was recently established after New York passed the medical marijuana bill. He also teaches as an associate professor at a local college in NYC, providing instruction to nursing and pharmacy technician students in various pharmacy related courses.